The essential gift for nourished and hydrated hands with strong, beautiful nails. This luxurious gift set contains the best-selling Formula 2 which stimulates growth and strengthens soft, peeling or weak nails. 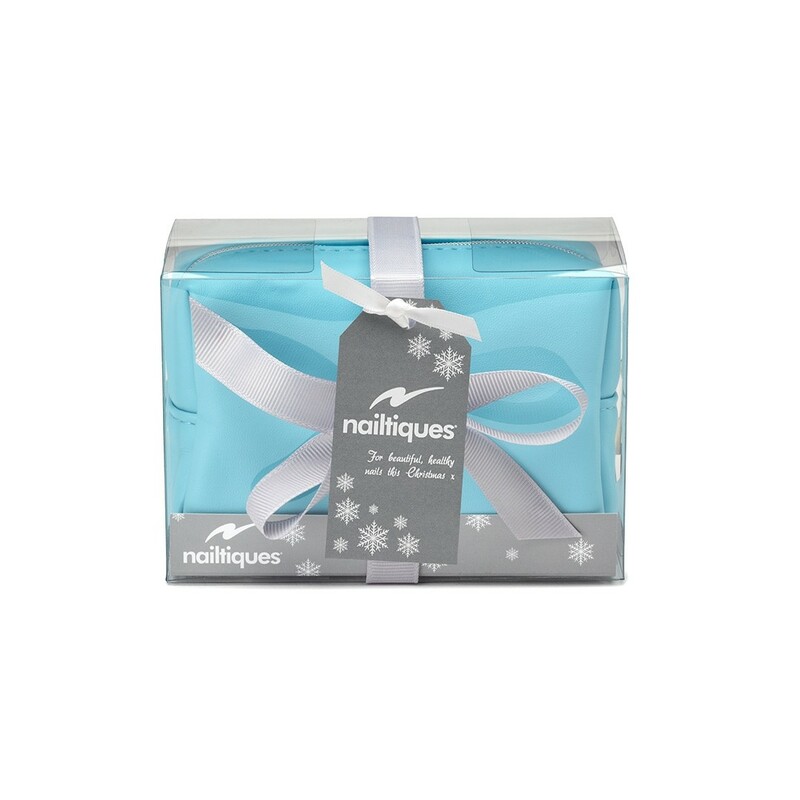 Also containing Nailtiques Oil Therapy - a delicate blend of vitamin enriched oils to treat dry cuticles and rapidly moisturise the nail plate, and Nailtiques Hand Conditioner - a deeply nourishing cream which combines pure Aloe, Jojoba Oil, Glycerine and Collagen.